Not so long ago I published a blog post how to write a freelance job post to attract suitable candidates. 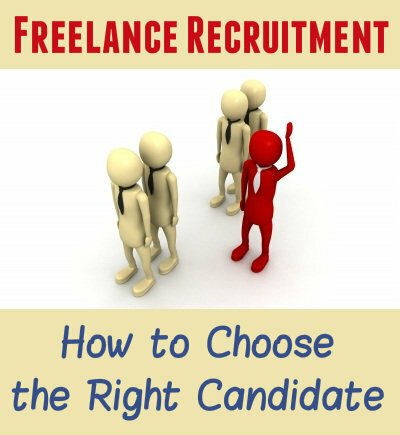 Today, I will build on that post and talk some more about freelance recruitment and how to choose the right for your needs candidate. 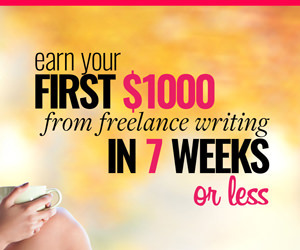 Often a client gets tens and sometimes even hundreds of cover letters within one hour after posting their freelance job post on freelancer websites like oDesk and Elance. So how do we handle the situation without wasting time in filtering through spam candidates and in the same time – making sure we do not miss any suitable candidates? Delete all cover letters that didn’t start with your code word. I suggested you add a code word in the end of your freelance job post, remember? That was with the sole purpose to help you filter spam candidates and recycled cover letters. For example, on oDesk you have a preview of the first couple of lines of each cover letter you receive. Here’s how the client sees the freelance cover letters they get. I apologize if the design is a bit outdated – I have not posted a job post recently to update my screenshots. Regardless the interface changes, the same principles apply. So, if someone has not started with the required code word, they probably didn’t get to the end of your job post where you requested that code word. 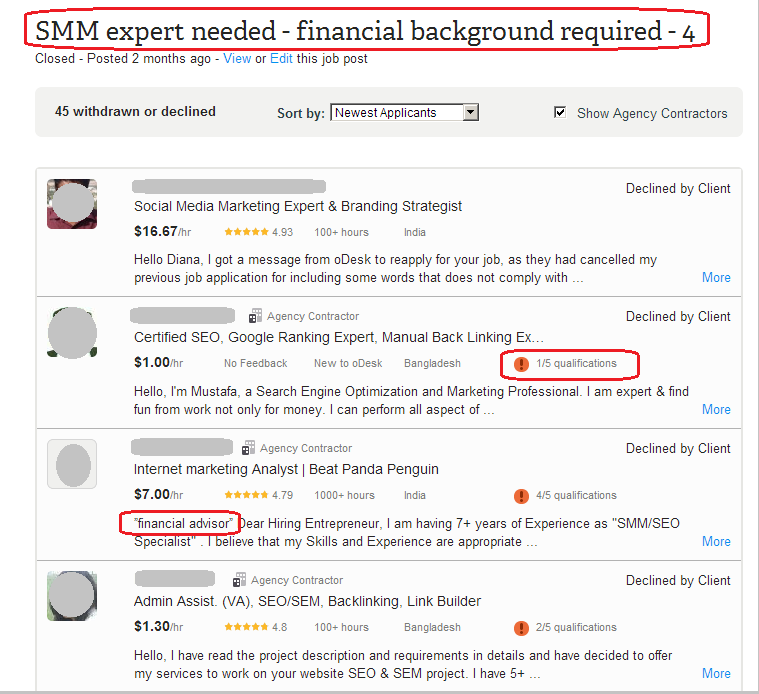 This is a red flag – if the freelancer doesn’t bother reading the job post till the end when trying to land the job, we can only imagine how much attention he or she would pay to their work once the job has been landed. Once you delete all cover letters which lack the code work, the applicants will be at least twice less than the initial ones. Now, it’s time to take note of the quality of the remaining cover letters. Because asking for a code word has become a common practice, some candidates make sure to check for such requirement and after starting with the required code word, they still paste a recycled cover letter. They don’t make any effort to write a proper cover letter specifically for your job post but instead, they tell the story of their life without any regards of its relevancy to your project and needs. Decline the application of all candidates who did not answer the specific questions you asked in your job post. It doesn’t matter how good the “story of their life” is – if they didn’t reply to your questions, they probably didn’t read your job post; which in turns mean they probably aren’t that good in their job either. Most probably they apply to every single job post that contain a certain keyword and they send many cover letters semi-automatically, hoping to land any job they can get their hands on; not yours specifically. 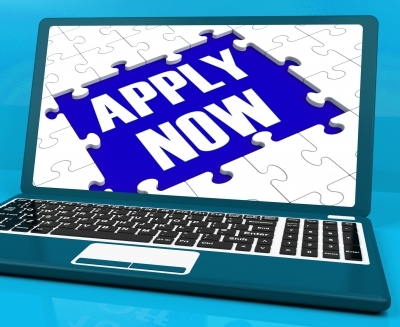 Now focus on the competency of the remaining freelancers who applied to your job post. Assuming all remaining candidates did answer to your specific questions from your job post, the level of competency will be your next filter. I know it’s subjective – you will have to decide on your own if the freelancer has copy-pasted general and theoretical answers he or she found on the internet or the freelancer addressed your questions from experience. It’s definitely a good sign if the candidate has backed up their theoretical answer with real-life examples. And what’s even better – if they have tied their answers specifically with your website, business and niche of operations (if you have given your website and name in the job post, of course). 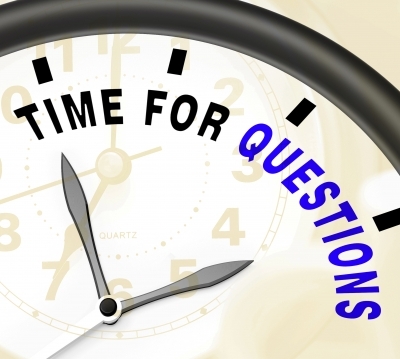 I would suggest choosing the freelancer who has asked additional questions – about your job post, about your project or business. Or choose the freelancer who has demonstrated engagement with your business and project as early as this stage of the application process – e.g. they have suggested a way to improve your business or project even though you didn’t ask them just yet. Both of the above described testify to a very important freelance quality – the freelancer puts their heart in their work; once they get on a project, they give their best for real and for good. They care. Attracting proactive freelancers to your team is always a good thing – your team, your project and your business sure can benefit from having such people on your team. And what other tactics would you use for success at this stage of the freelance recruitment process? The code word idea is a great tip 🙂 It’s like when used to hide some small set of directions on quizzes and tests for the classroom in order to see who really read and followed directions. Informative post, Well seems like these tips are really useful for learning and applying them for freelancing basis jobs. As I’m a freelancer and I guess you’ve shared food for the thought. Thanks for your positive feedback, Rob! Not sure if i get your question though – as i am wearing many hats – success as a small business owner, or as a freelancer, or as a blogger, or as a coach, or just “in general” as a person? My plan is different for each aspect – but if i have to summarize it in one line type of response – well, it would be NOT to have to work for money… how does this sound? Excellent advice. I think too many folks enter a free lance agreement without really exploring the responsibilities on both sides! But I agree…love the proactive freelancers. It already makes one feel valued as a customer! 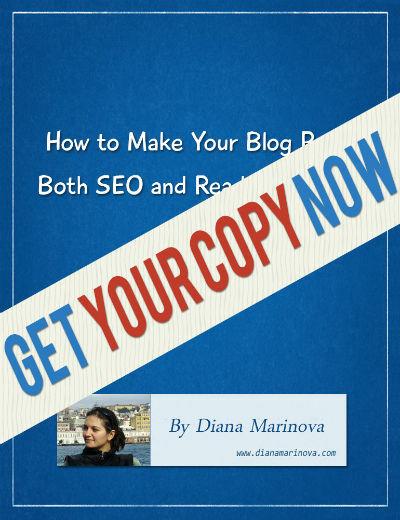 Hi Diana…quick question…are freelancers in the recruitment industry allowed to submit the same candidate for similar roles but with different clients at the same time? Is illegal or unethical?